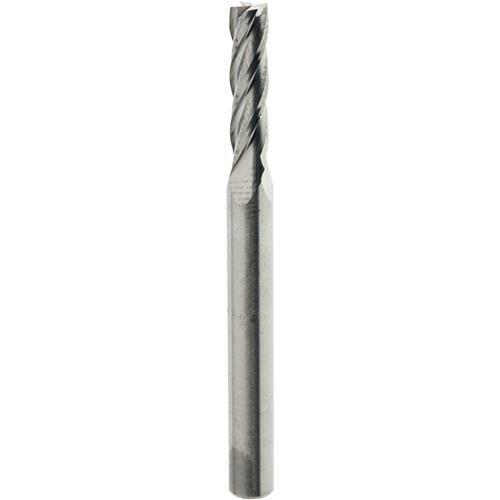 C-2 Grade Carbide End Mill - 5/32" Dia. 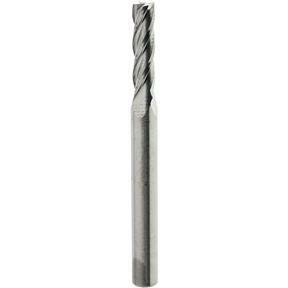 Robbjack C1-401-05 - C-2 Grade Carbide End Mill - 5/32" Dia. These American made 4 flute Carbide End Mills feature standard cutting lengths and nominal minus diameter tolerances. Recommended for profiling and finishing non-ferrous materials.Dimensions:Cutting Diameter: 5/32"Shank Diameter: 3/16"Flute length: 9/16"Overall Length: 2"